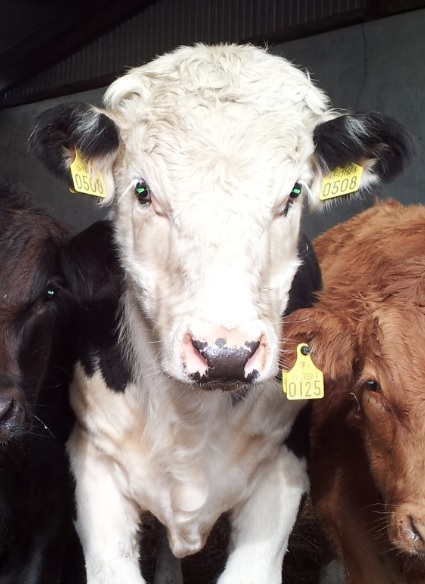 Pneumonia is the main cause of mortality in the weaned/housed calves according to Dr Colin Penny who spoke on the issue at the recent Teagasc National Beef Conference. Dr Penny from Zoetis, and formerly of the Royal School of Veterinary Studies in Edinburgh, gave practical advice on how farmers can reduce the large numbers of calf deaths each year, before they reach 12 months of age. 1. Maximise innate immune defences: Pneumonia is a complex disease caused by a mixture of bacteria and viruses, and the innate immune defences play a critical role in protecting. 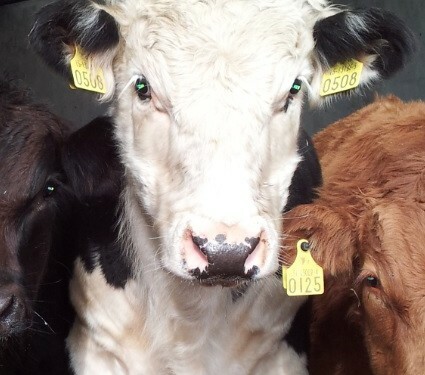 To ensure these defences have the best chance of working well then calves should not experience multiple stresses such as weaning, dehorning, castrating, change of diet or transport at the same time if possible. Preventing severe deficiencies in trace elements such as copper and selenium will also help. As well as ensuring parasites such as lungworm and liver fluke are treated before housing/weaning. 2. Boost immune defences: Vaccination can play a critical role in reducing the risk of pneumonia as there are vaccines available for many of the major pneumonia causing pathogens. Vaccines should ideally be given prior to housing so full immunity is in place at the time of greatest risk. 3. Reduce exposure: Pneumonia pathogens are endemic on most farms so a degree of risk is almost inevitable. Avoiding mixing a range of cattle in terms of age can help reduce risk as older animals often harbour the viruses. Viruses and bacteria thrive in poorly ventilated, humid, crowed conditions so wherever calves are housed you should critically evaluate the buildings.